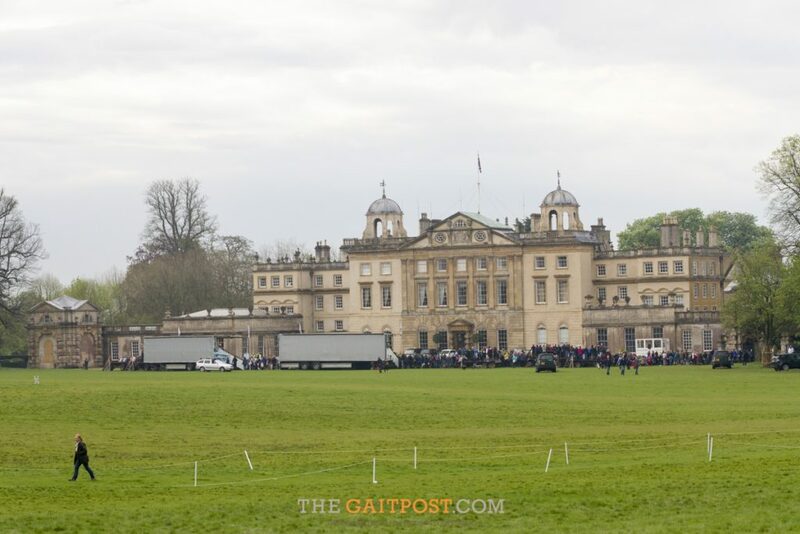 The wait is over…today we got our hands on the entries list for the 2019 Mitsubishi Motors Badminton Horse Trials and it reads like a who’s who of the eventing glitterati. 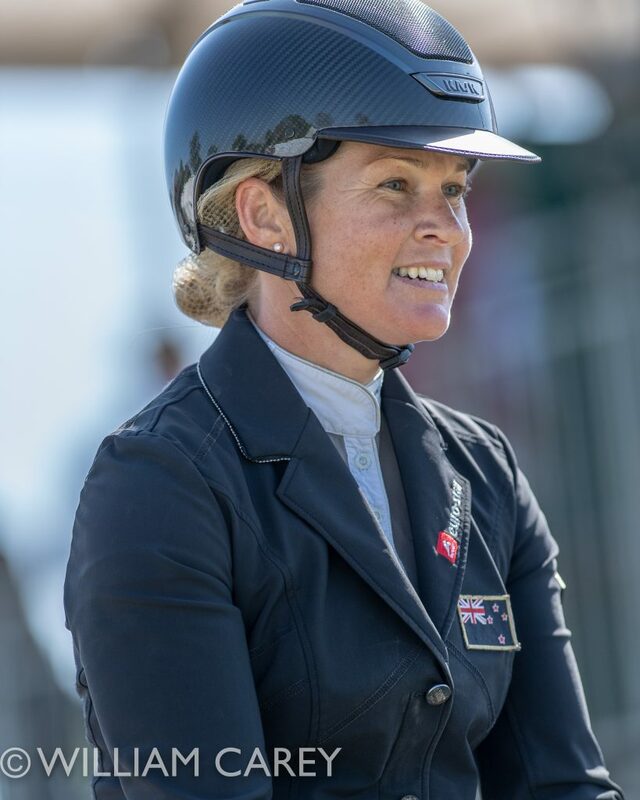 Defending Mitsubishi Motors Badminton Champion, Jonelle Price from New Zealand and 3 of the 4 British team gold medal winners from the 2018 World Equestrian Games head the entries for the 2019 Badminton Horse Trials, which takes place on 1st – 5th May. 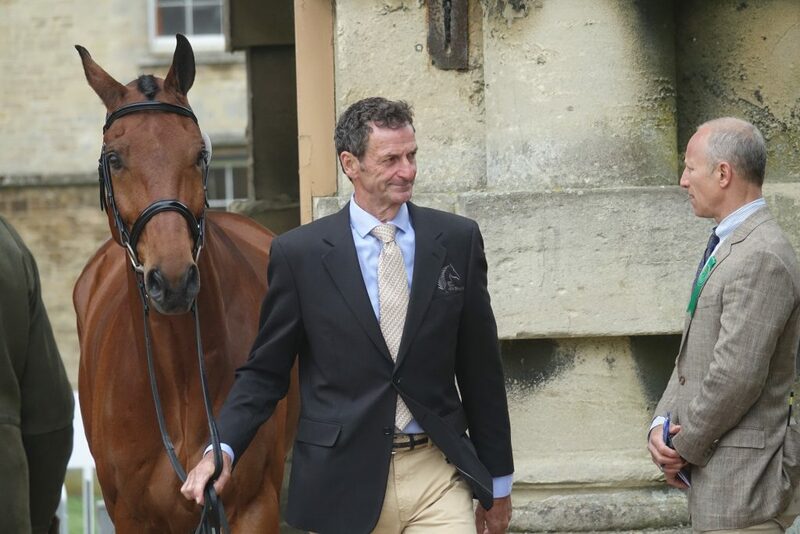 Jonelle’s Burghley winning husband Tim is also among the star studded line up, while absentee World Champion Ros Canter, who is due to have her first baby this summer, will be joining the on site commentary team. 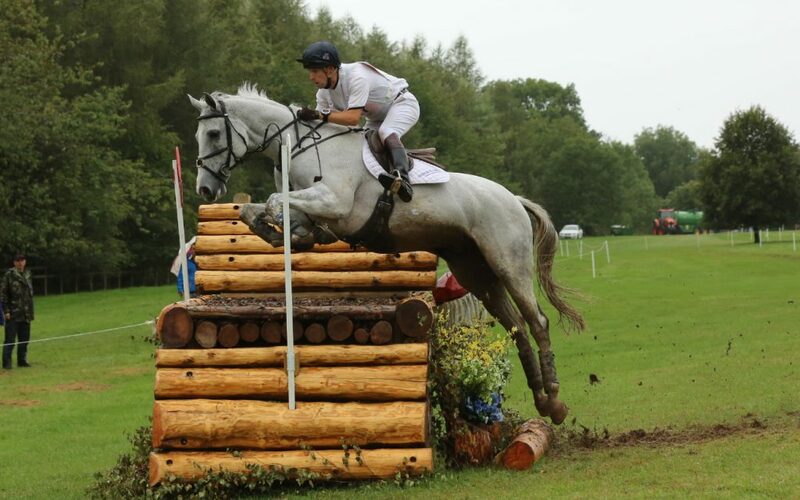 There were 114 entries in total for this year’s event, resulting in 24 being placed on the Waiting List after allowing for those riders with more than two horses. The Waiting List is determined by points won in top level international events over the past two years. 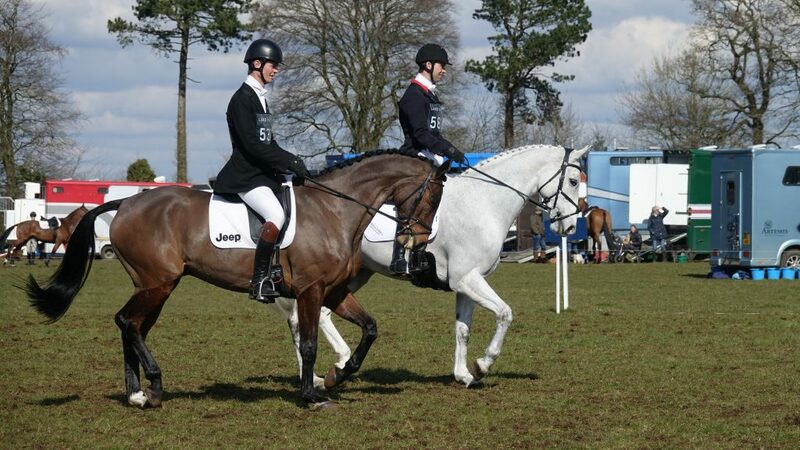 We will be keeping our hooves crossed that Badminton favourite Ben Hobday with Harelaw Wizard make it off the wait list.